If you are unable to place an order, please clear your cookies and browsing history, and try again. Alternatively, try using a different internet browser. 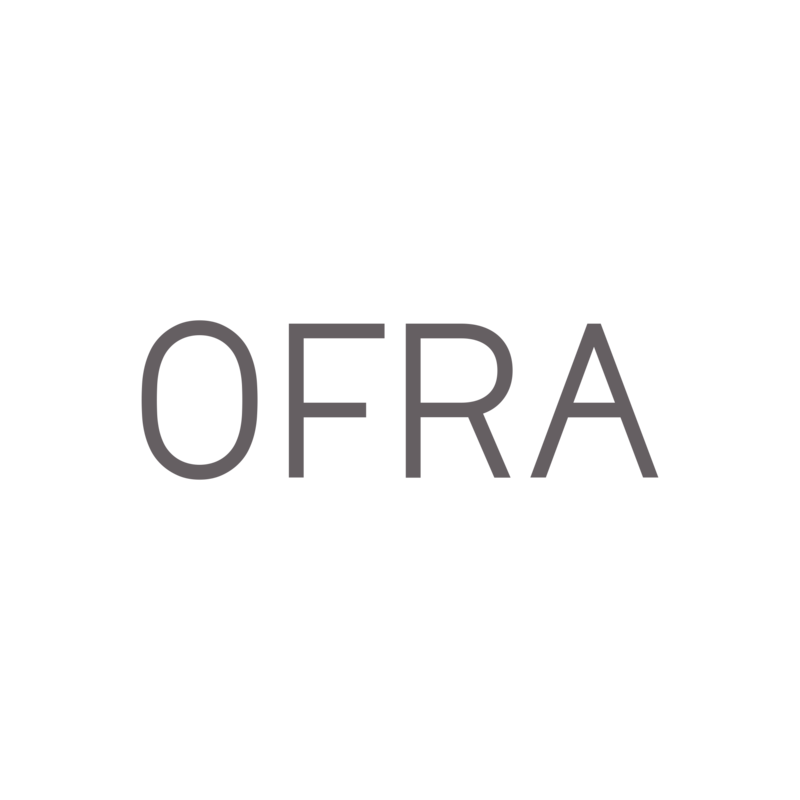 If the issue persists, then please contact support@ofracosmetics.com.